Call us now on 07 5528 0077 for more information or use the contact form below. The exciting new intergrated toilet and bidet from Kohler is available now at Vogue Spas & Bathrooms. With many features to offer, this new washlet toilet is worth considering in your next bathroom. Bathroom, washroom, toilet room, powder room, ensuite bathroom, shower room, rest room, entry toilet, men’s room, pool shower … The list goes on. Each bathroom is its own personal space within the home and the elegant bathroom fittings you can add to each space with well designed layouts can provide you with satisfaction that each bathroom fits in with the design of the interiors within the house. 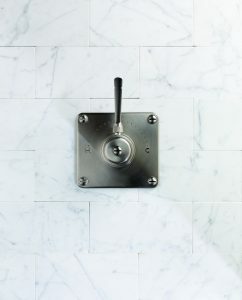 Whether it is your powder room or your guest ensuite though will usually depend on what type of bathroom fitting you will appoint. All of the brands we stock are great examples of the type of fittings where you can achieve satisfaction for a lifetime. We even can provide the best in stainless steel fittings for outdoor use also. Please come into the showroom or call us, we’d love to help you find your dream bathroom. Just a quick one to wish all our wonderful clients all the best for 2013! We hope it’s a wonderful, healthy and joyful year. 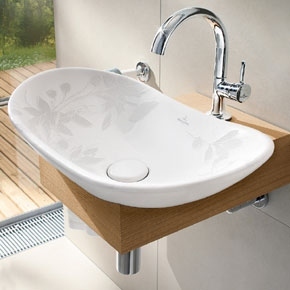 Villeroy & Boch’s My Nature range – Natural beauty that never fades. Sensuous lightness and natural vitality are apparent in every product in the My Nature premium collection here on the Gold Coast. The exciting combination of the flowing lines of high-quality ceramic and locally-sourced European chestnut wood creates harmonious contrasts. 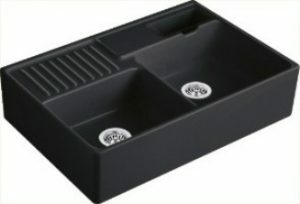 Displayed now at Vogue Spas & Bathrooms. Call us on 5528 0077 for more information. Grohe Pull-out Kitchen mixers have now been re-approved for distribution in Australia. 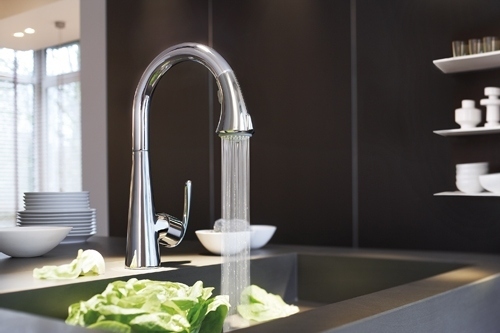 See Grohe’s latest kitchen mixers here at Vogue Spas & Bathrooms. 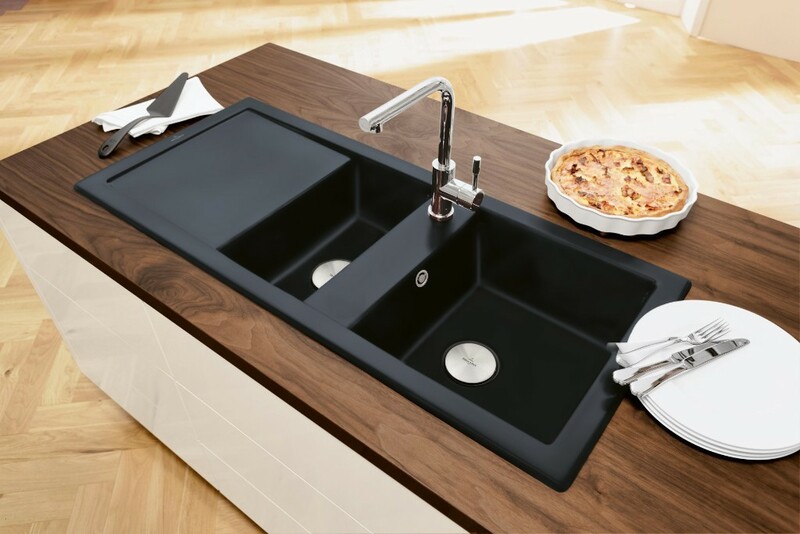 Grohe Zedra Pull-out kitchen mixer as pictured is unique in design and will become a massive talking point in your new kitchen.